Brands are often envisioned as principally belonging to the realm of business, whether to provide corporate identities, product line architecture or, in the broadest strategic sense, to be assets, as both the repositories and drivers of value. In short, they are the stuff of successful – which is to say profitable – commerce. But what about the nonprofit realm? According to World Bank figures, if the nonprofit sector were a country, it would have the world’s 17th largest economy. 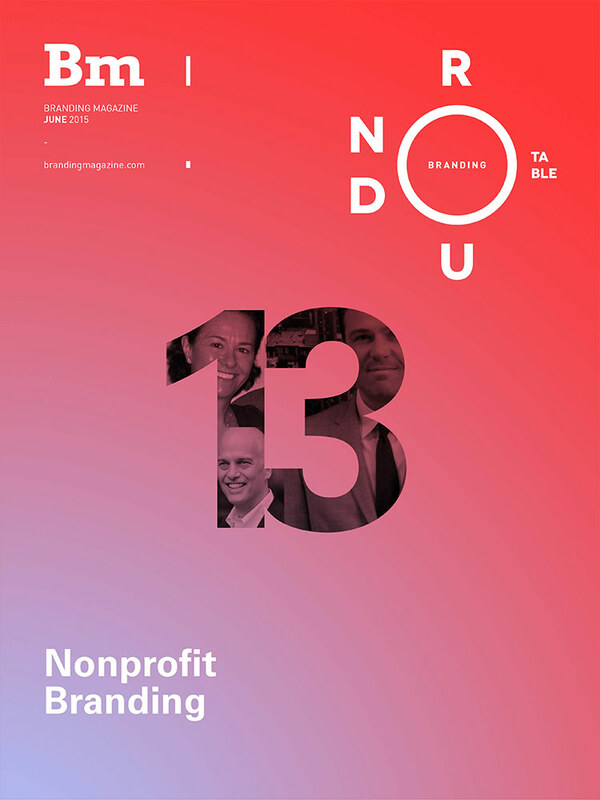 Given both their significant economic impact and continual financial need, can nonprofits also reap the organizational, marketing and overall value-creation benefits of an investment in branding?